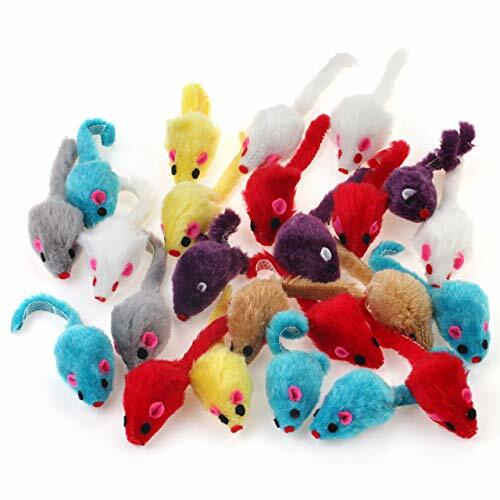 Assorted Color Design, More attract your pet's interest. 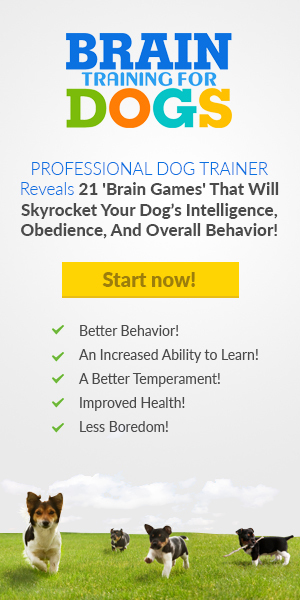 Provide hours of fun and exercise. 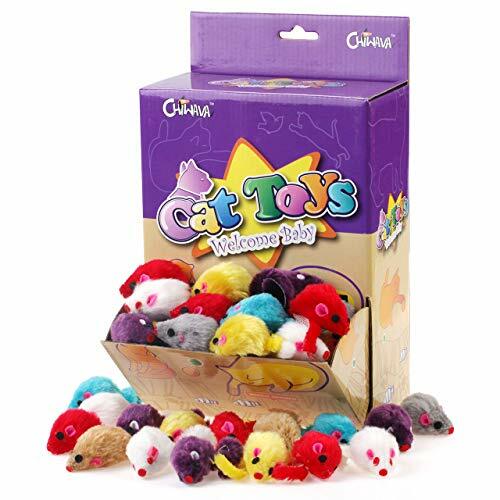 They provide a healthy outlet for a cat's natural hunting instincts. 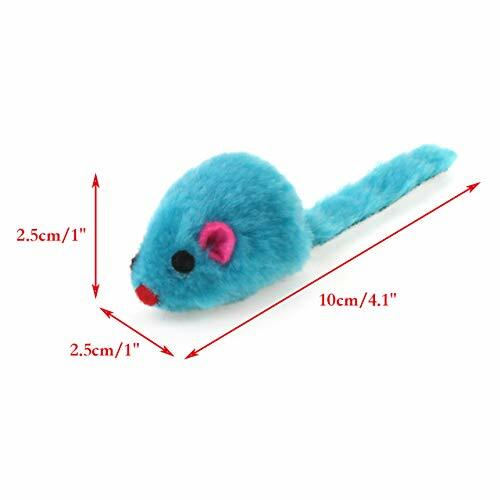 Bodysize: Length: 5cm/2″, Width: 2.5cm/1″, Height: 2.5cm/1″, Tail: 5.5cm/2.2″~6cm/2.4″.